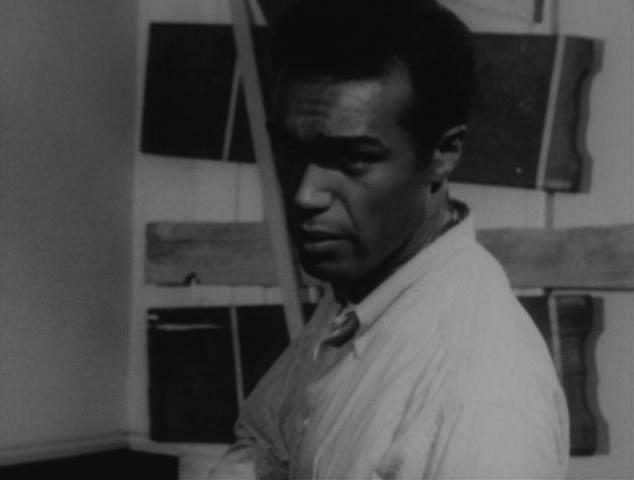 In 1968, Night of the Living Dead, broke ground in the worlds of film and race relations. The movie’s starring character, Ben, was played by a pioneering African American actor and former Antioch College professor. Community Voices Producer Leo DeLuca has a story about Duane Jones.